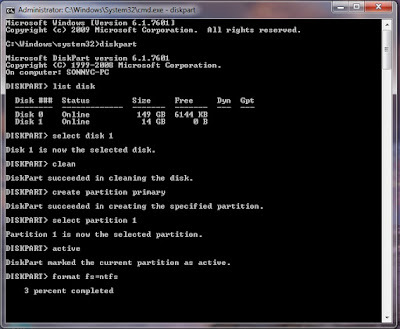 Type 'list disk' to view active disks on your computer and hit Enter. 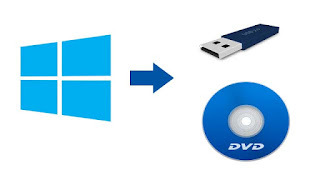 There would be seen that the active disks shown as Disk 0 for the hard drive and Disk 1 for your USB flashdrive with its total capacity. After this user can Copy OS to Pendrive. This works with Windows 7,8, 10.